We were delighted to see so many of you at our International Conference in Edinburgh last week. The event, held at the RBS Conference Centre in Edinburgh included networking, an address by Annabelle Ewing MSP, Minister for Youth and Women’s Employment, a session with renowned futurologist, Anne Lise Kjaer and the launch of the new cadre of Women’s Enterprise Scotland Ambassadors (their stories will be published on the website soon). 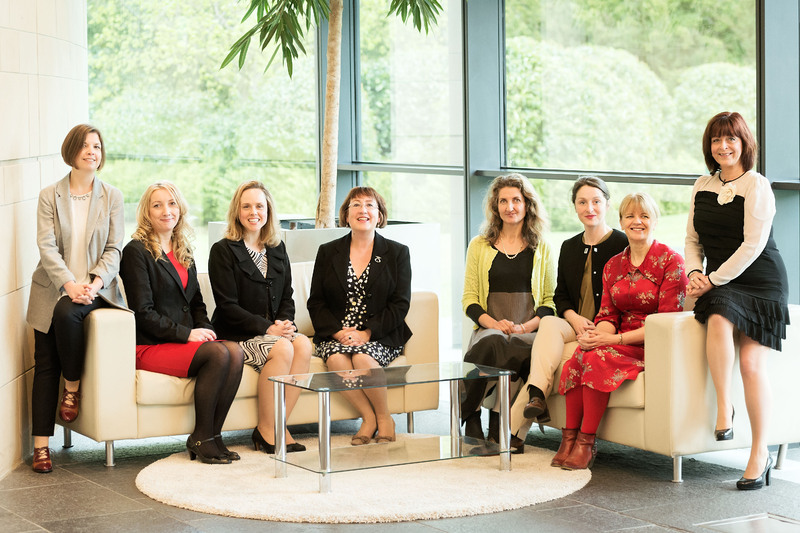 The launch event was attended by international experts in women’s enterprise and researchers, policy makers and business support practitioners from across Scotland. It proved to be a great opportunity for all those involved in enterprise in Scotland to learn of future trends analysis and to collaborate in further growing women’s enterprise across Scotland. The event also revealed the next cadre of Women’s Enterprise Scotland Ambassadors, the critical role model programme established to showcase Scotland’s wealth and range of female entrepreneurial talent. After the launch event, an invitation-only elite think tank convened to examine global best practice and emerging research and identify key areas of focus for growth. Participants in the think tank session included: Julie Weeks, a former advisor to the U.S. Congress and President; the acclaimed futurologist, Anne Lise Kjaer; Gunilla Thorstensson, from a ground breaking Swedish programme; Maggie Berry, Chief Executive of international trade / procurement organisation WeConnect Europe; Karen Birch, Founder and Editor the3rdimagazine: acclaimed academics / researchers, senior enterprise agency staff and senior bankers.